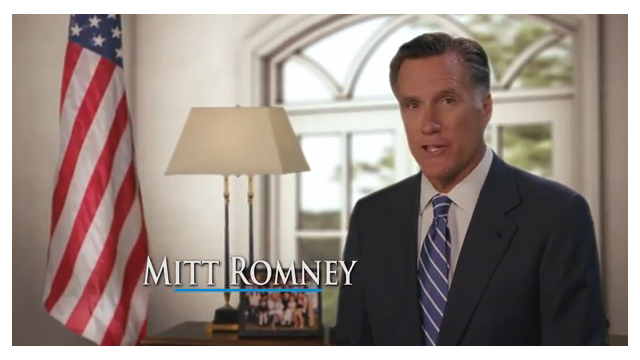 How many ways can Romney say no to 2016? Washington (CNN) - Guys, I think he means it. 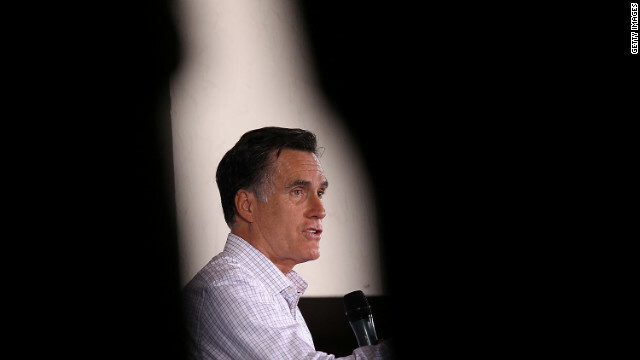 With no clear frontrunner or obvious "next-in-line" candidate in the field of potential 2016 GOP presidential contenders, Mitt Romney keeps getting asked if he's thinking about throwing his hat in the ring one more time. But it's not entirely a far-fetched question. 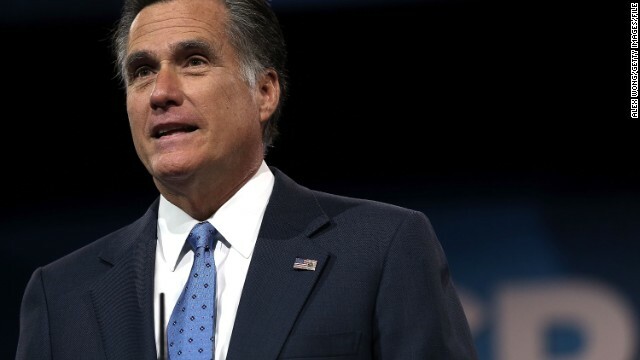 (CNN) - Mitt Romney can still draw a crowd. 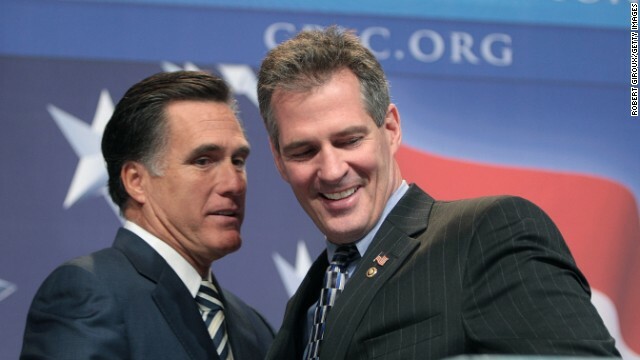 Some top supporters and donors from the former Massachusetts governor's two presidential campaigns are gathering starting Thursday for Romney's retreat in Park City, Utah.